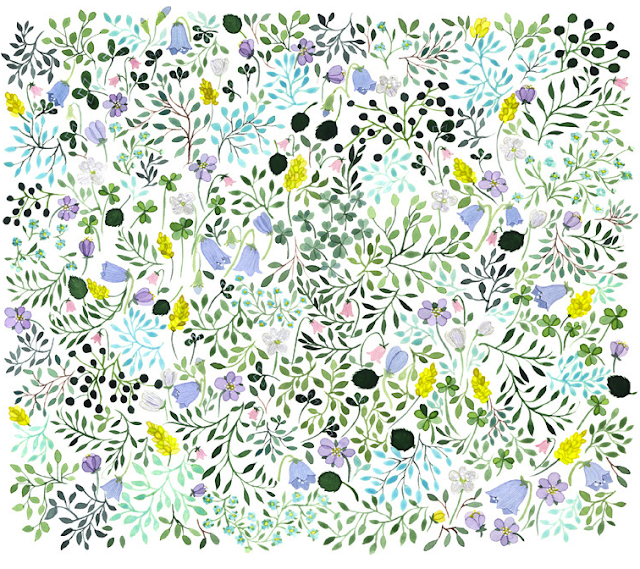 This gorgeous In Meadow painting by Anna Emilia Laitinen introduces a new weekly series here : Art I Heart Thursday! A print of this painting is available in Anna Emilia Laitinen's shop for €32 (approx. §44). More of her beautiful work can be found on her website.